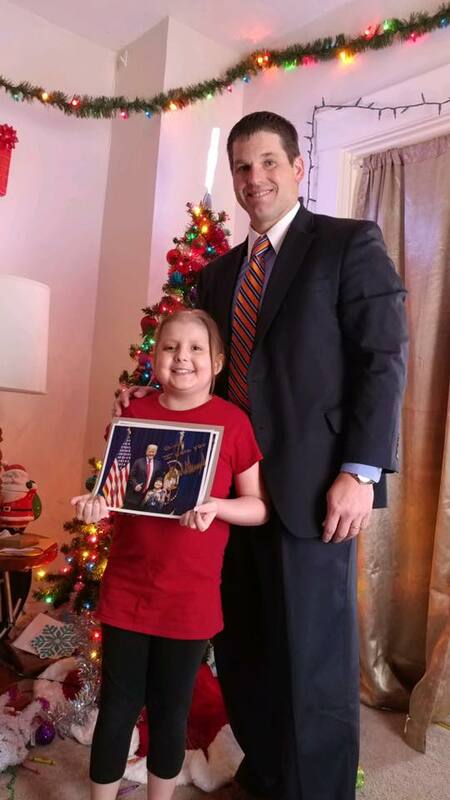 A 10-year-old girl with brain cancer received an unexpected Christmas visit from the Secret Service. 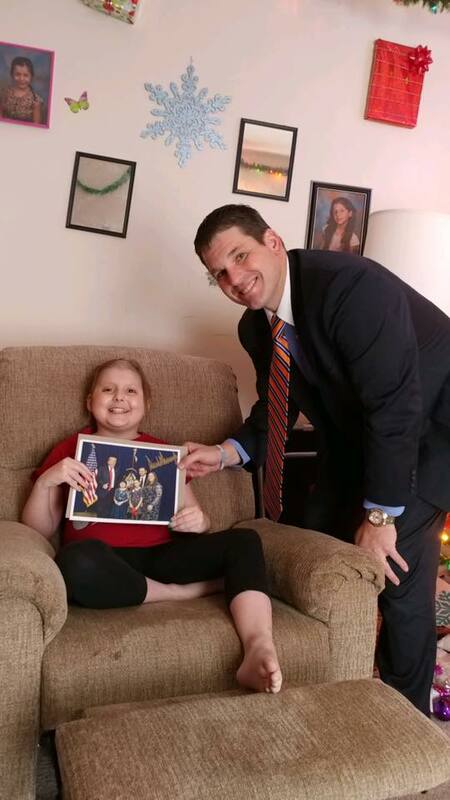 Cleveland resident Oliviah Hall has been battling a brain tumor since 2017. At the age of nine, Oliviah was diagnosed with Glioblastoma Multiforme Grade IV. 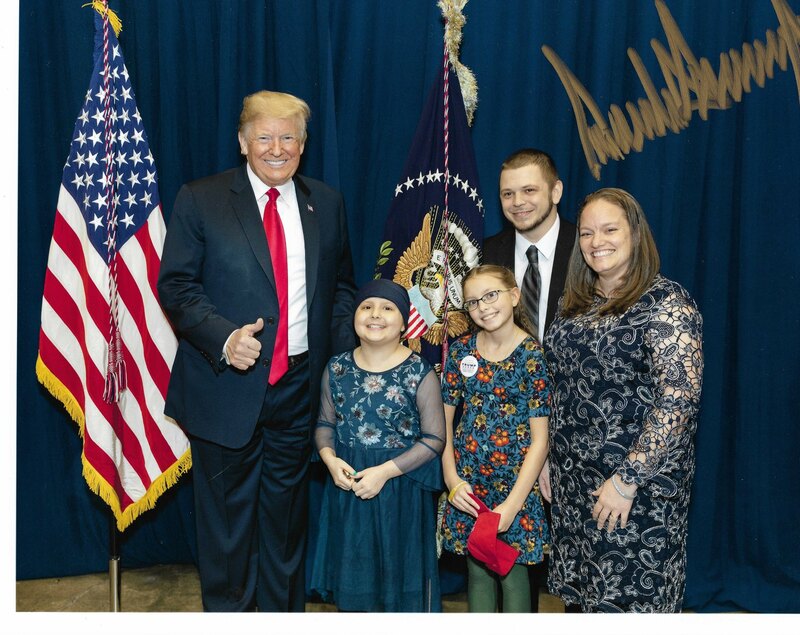 Oliviah was able to meet president Trump during the president’s midterm election swing through Ohio, where she took a picture with him. 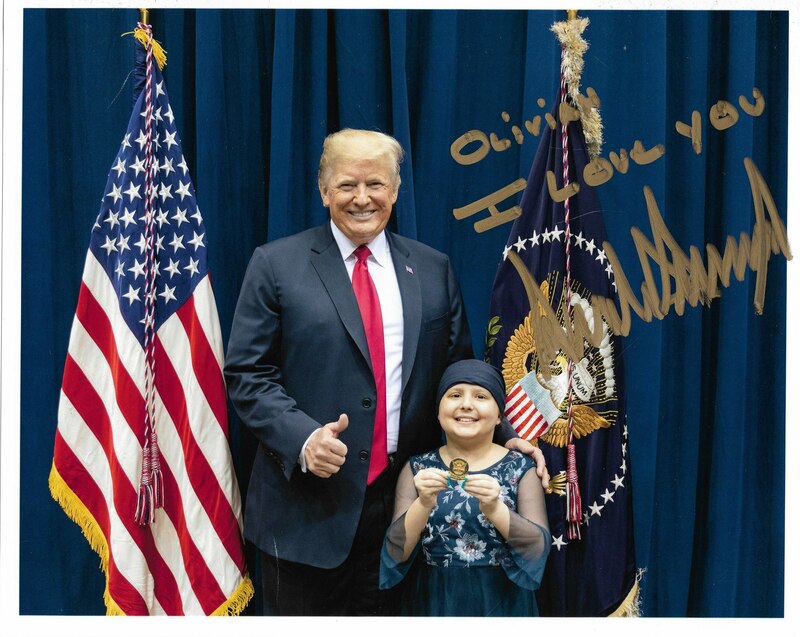 The president eventually signed the photo and inscribed it with the words, “I love you, President Trump,” and also gave Oliviah a challenge coin. According to local reporting, Oliviah “impressed” the Secret Service. Oliviah hasn’t just impressed the president and Secret Service, her family reports a trip to the post office can mean picking up up to 1,000 letters and cards. “She’s absolutely amazing,” Rausch said. 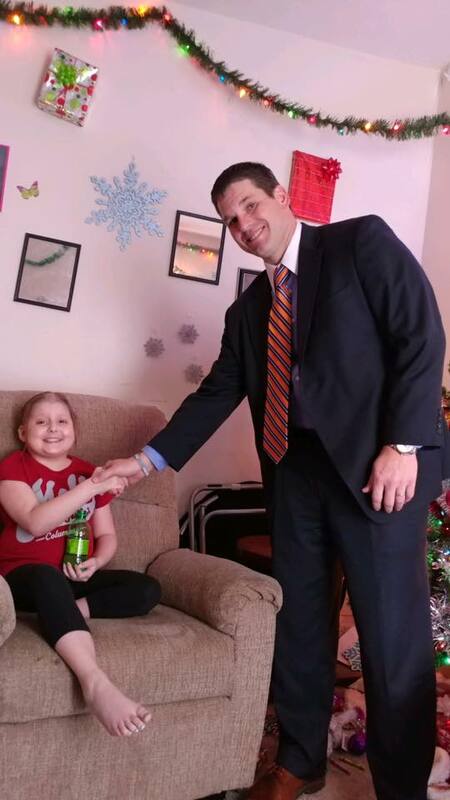 The family said that the photo from the President made the Oliviah smile and lightened her spirit. 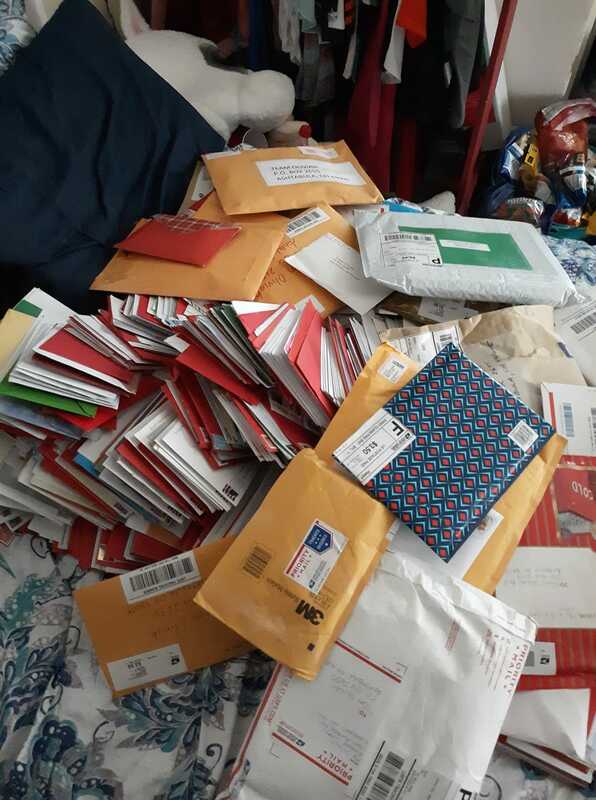 According to her Facebook page, Oliviah has received “1000 letters and 20 boxes” of Christmas messages from well-wishers.